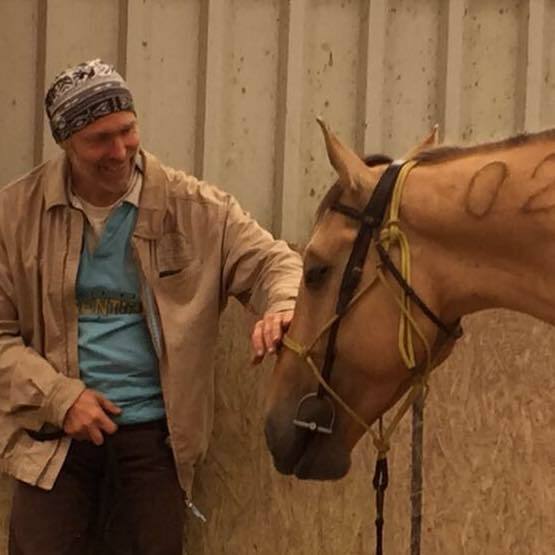 We, Veronika Bühn und Jan Henn, have been working and living with and for horses for more than 15 years. 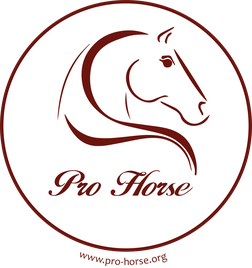 The name “ProHorse” represents our global concept concerning the respectful handling of horses as well as our schooling method. This includes our wish to see the horse with all its needs as an individual. The success and the joy derived from a healthy, dependable and motivated horses as a partner is, amongst others, dependant on a willingness to work on oneself. A mindful and consistent handling of the horse during daily tasks (e.g. taking the horse to the pasture, lifting its hooves, etc. … everything we do has a meaning to the horse and in the final analysis forms part of the communication between us). Correct feeding with sufficient and high-quality roughage. 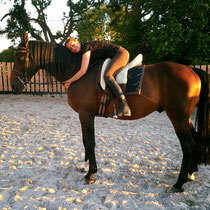 Training which is appropriate to the horse’s physical and mental development. This requires patience from the side of the trainer as well as the owner. Allowing one’s horse the necessary time in order for it to develop mentally and physically. An individually tailored trained program taking into consideration the type of horse as well as the abilities of the rider. It is our wish to convey a correct and well-founded basis of the horse-human relationship as well as of the basic training of the horse. One can only build on a solid foundation. 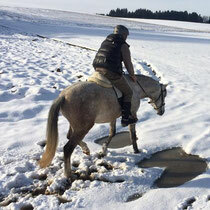 Short-cuts in training limit the learning opportunities for horse and rider. According to our view, a rapid success at the beginning leads to the rider becoming “stuck” at a certain level later on. 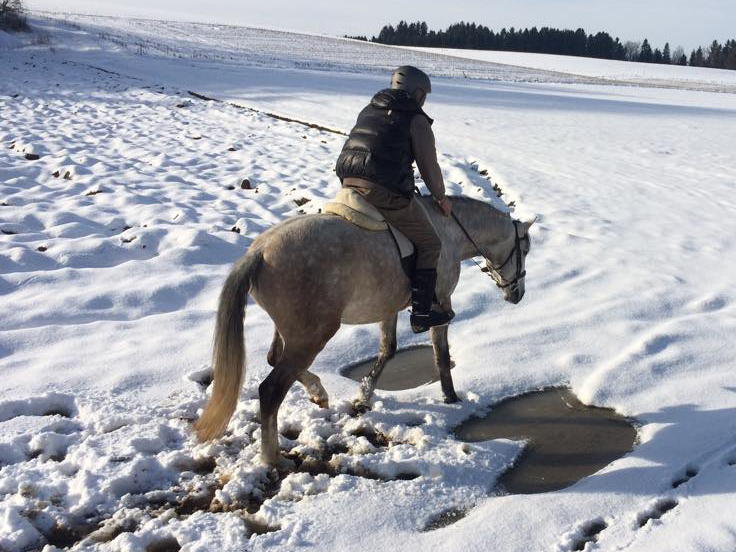 The lack of further progress can lead to frustration of horse and rider. With the help of a “restart” we are able to identify possible shortcomings in the basic training and can help you and your horse to learn together in a joyful manner. In most cases, misunderstandings or miscommunication between horse and rider lead to problems. The resulting frustration can lead to defensive behaviour or “switching off” on the part of the horse. 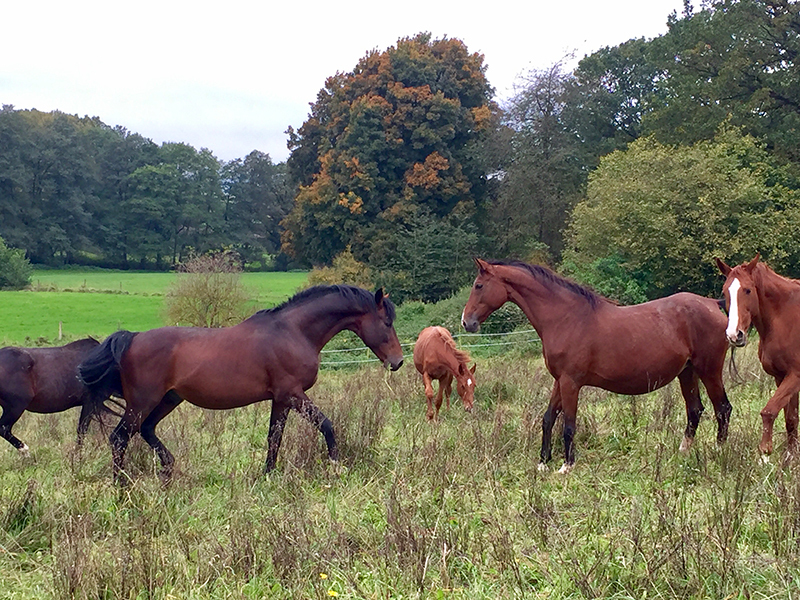 Horses co-operate and show no further interest in learning and working together. This process however unfolds gradually and is only realised by many once it has already resulted in substantial problems. Disrespectful behaviour on both sides can be the result. A horse that has been forced to do something or which has “switched off” will never reach its full potential. The horse’s achievements will always remain below what they could be and will never reach the same brilliant beauty as that of a horse that works with the rider and wants to please. Sensitive and refined riding only has a chance if communication based on a reciprocal relationship and free thought on the part of the horse is promoted and aimed for. 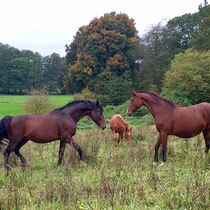 The attention of our horses is elementary and is the gateway to schooling without force in a sensitive manner. 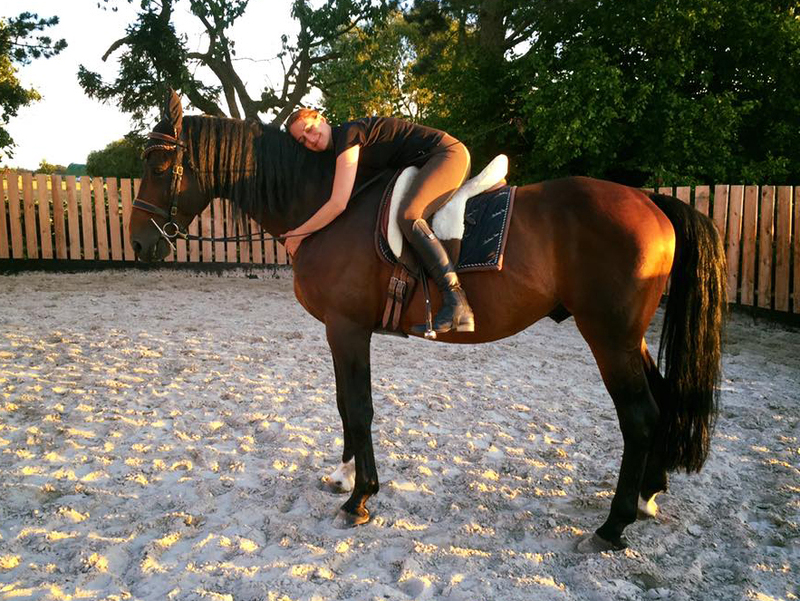 We rely on our knowledge from the areas of horsemanship, groundwork and behavioural studies, as well as the teachings of classical dressage, from work in hand to high school movements. 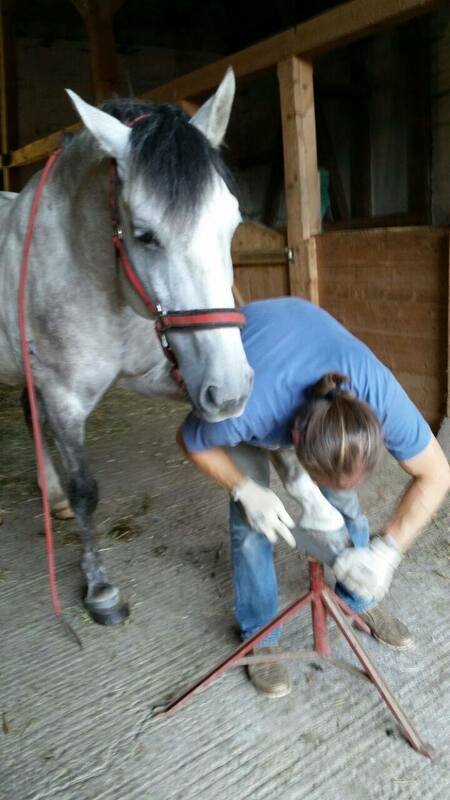 We can help you to learn together with your horse and to keep your horse healthy in the long run. You can find out more about us, our own philosophy and careers in the descriptions about us.